Port Lincoln, the city on the lower Eyre Peninsula, is known to many Australians. In my trip to Sydney late last year, seafood produce from Eyre Peninsula could be found everywhere in the city’s most famous seafood market. Stretching across the Great Australian Bight, the peninsula bounds by the Spencer Gulf to the east and offers one of the cleanest and most unpolluted waters with low populations in Australia. This distinctive feature has made the region famous for wild fisheries but it has been transformed to be an extremely productive region in the aquaculture industry in Australia and around the world, gaining its reputation in high quality seafood. With the adoption of the world’s best standards and practices, the sustainability of aquaculture fisheries have been well promoted. 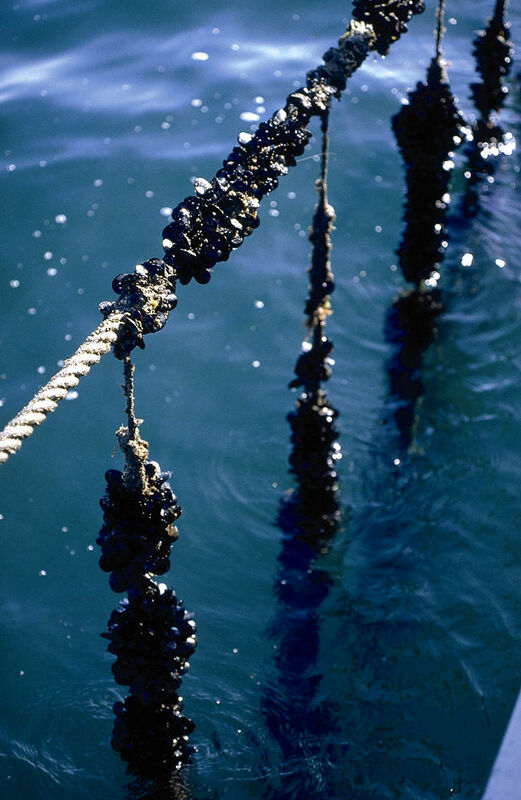 Major aquaculture seafood produce in the region includes oyster, mussel, tuna and abalone. Oysters are probably the most famous species to represent the region. 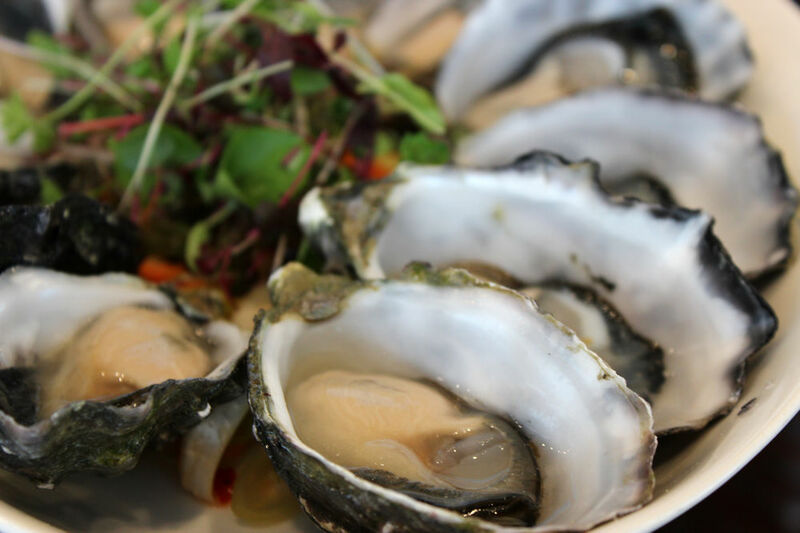 With its introduction to Coffin Bay in 1969, pacific oysters produced in the region has been world renowned for its quality, which is also an inflection of the region’s climate and environment. The taste of pacific oysters is clean and light with moderate level of brine and slight sweetness. This type of oyster can be enjoyed raw, steamed and in many other ways. Another type of oyster that has recently been grown in Eyre Peninsula is its native species, Angasi oyster. This is the flat oyster that has been farmed by the aboriginal people for some 6000 years. They are hard to grow but extremely rich in flavour. Their sizes are big while the texture of these delicacies are describes as being meaty. On the technical aspect, due to the unique bays and waterways in Eyre Peninsula, growers of oysters can produce a large range of oysters with varied flavours and styles which can fit for all different cuisines. 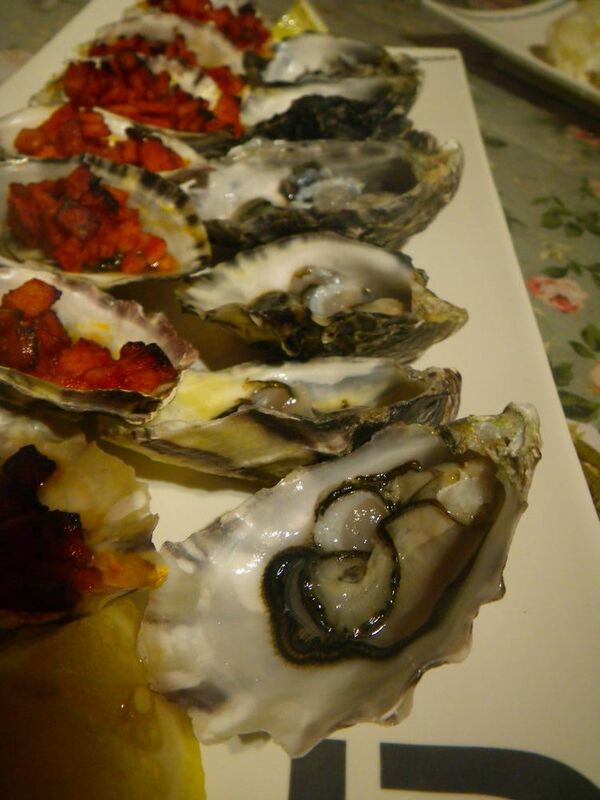 Oysters produced in the region value high in the international, especially Asian markets and are among the most expensive delicacies in Japan and China. 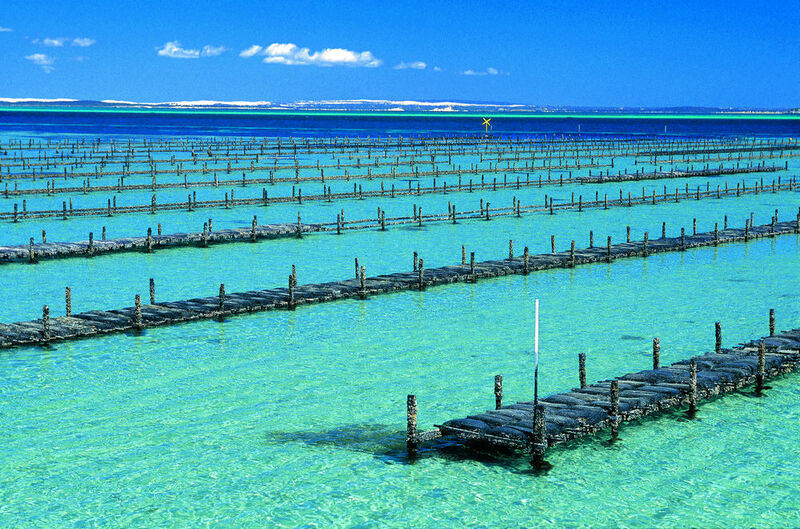 In fact, in 2011/12, the oyster farming had direct outputs of AUD$26 million as well as a contribution of AUD$32 million to gross regional product (GRP). The industry has created 268 ftes, including 140 directly. 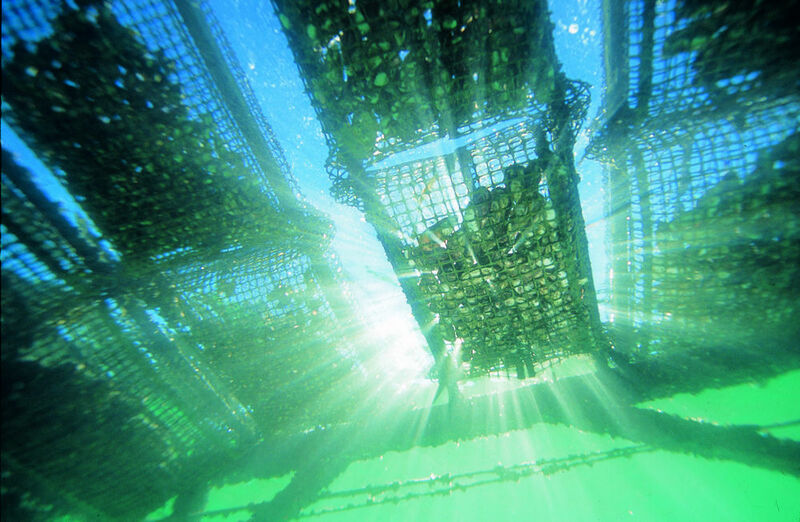 There are about $13 million personal income earned in the oyster farming in 2011/12. I love oysters, especially the pacific oysters. I even had my first shucking experience with some fresh live oysters send to me straight from Port Lincoln. The experience can be read here. I am also actively looking for the Angasi oysters. If you know anyone in Port Lincoln that can do delivery of the Angasi oysters, please let me know as I am very interested to taste test this variety. 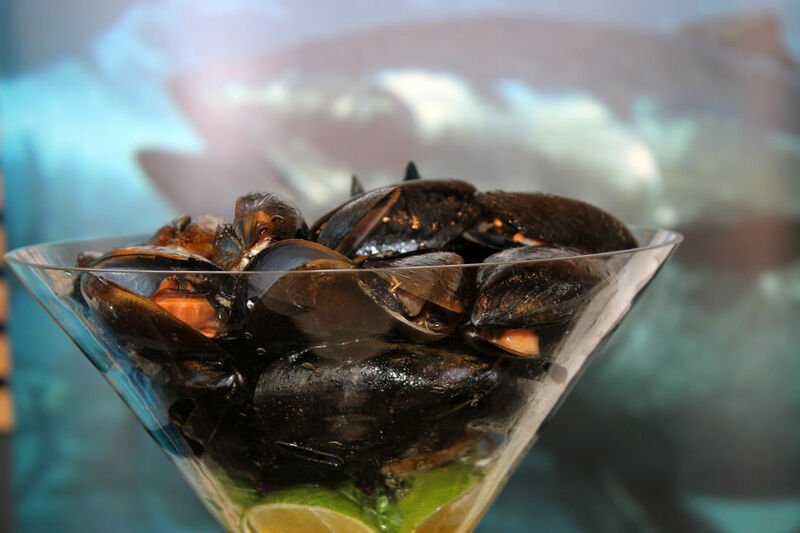 Mussels should never be over cooked so that they don’t lose their texture and flavour. A recipe of my steamed mussel provencal can be found here. 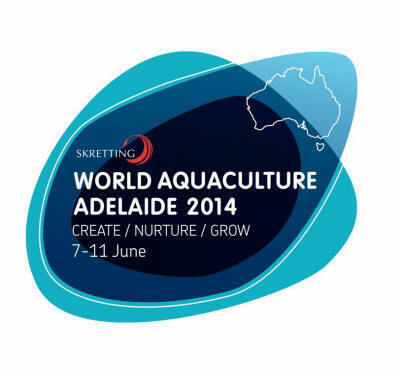 The Southern Blue Fin Tuna is probably the most prestigious and premium aquaculture farmed seafood in the sector. These fish live in the the mixed upper layer of the open sea because the water has been warmed by the sun and there are plenty of food. Because the tunas actually swim at an extraordinarily fast speed, the energy required to support their movements are vast and hence they require large consumption of their species. This made them fat on the belly and tender at the steak. These two unique features made the fish very well suited for sushi and sashimi in Japanese cuisines. They, in fact, always won the highest prices among other fish in Japanese market auctions and are considered as one of the world’s top delicacy. 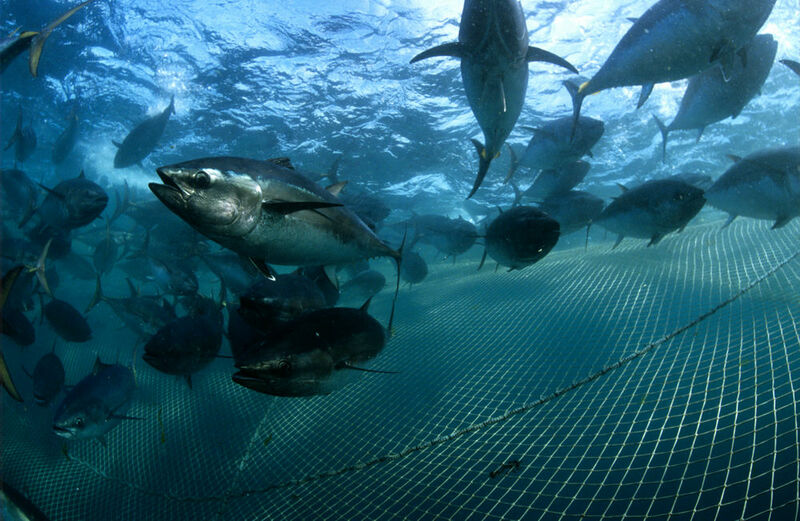 With the price of the Southern Bluefin Tuna goes higher each year, the economical benefits to the local area and to South Australia are better illustrated. In 2011/12, the direct output of tuna farming in Eyre Peninsula was $150 million with a contribution of $66 million in GRP. It created 223 fte directly and their flow-on business activity employed an additional 546 fte jobs in the region. I love our Bluefin Tuna! Many parts of the fish are delicious. The belly (toro in Japanese) is a bit chewy, oily and melt in your mouth. It’s perfect to create sushi dishes. The steaks are soft and very clean in taste and this made it perfect to be pan-seared to be enjoyed with any seafood broth you may want to make. 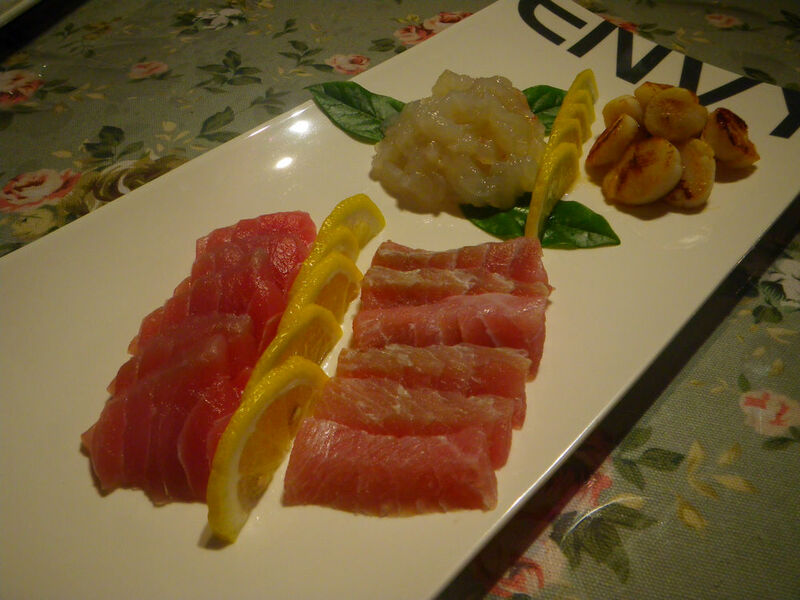 Read my experience with the bluefin tuna toro here. 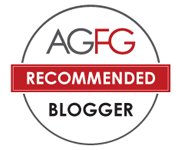 Of course, all the successes in the aquaculture industry in South Australia would not come true without government guidelines, standards and practices. It also could not be possible without many years of scientific research. This is why the World Aquaculture Conference is important as it provides an opportunity for all delegates from different areas in the sector to meet and communicate their recent findings and other trade related topics. The conference will attract 2000-3000 delegates to attend and inject $11.5 million into the state economy. If you want to learn more about the conference or the related species discussed in this article, these topics will be covered by the conference on June 8th and 9th and I will live tweet the Sunday’s session. Stay tuned! G’day! Very informative blog post I really enjoyed reading about today Xin! Oh, thanks for the so informative post! I know the seafood sector generates money but never know they can create this much! Your sushi look great. The oysters are just lovely to have! Don’t know where you can find Angasi in Adelaide though. 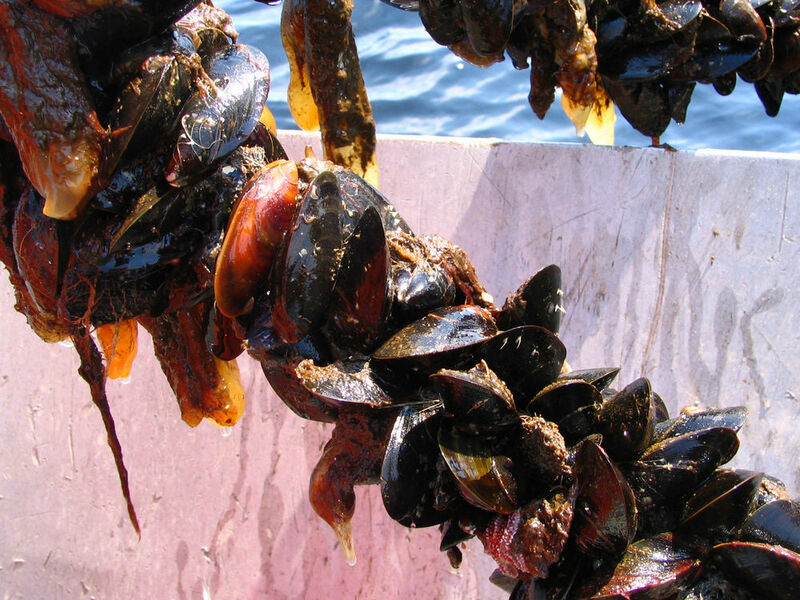 Mussels should be lightly cooked. I like serving them cold with homemade aioli.